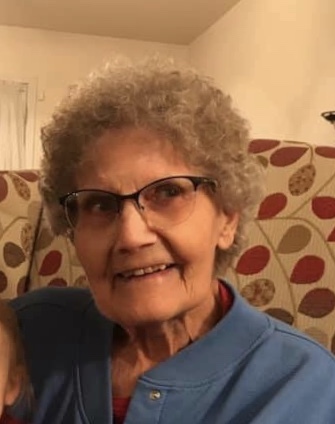 Verda Mae Townley, 84, formerly of Chamois, Missouri, passed away peacefully January 24, 2019 in Kansas City, Missouri. Family graveside services will be held. Memorial contributions may be made to St. Luke’s Hospice House. Verda was born in Chamois, Missouri September 14, 1935, the youngest child to George and Ada Schowergerdt. A lifelong resident of Chamois, she was an active member in the Chamois United Methodist Church, American Legion Auxiliary and Lion’s Club. In 2012, Verda moved to Kansas City to be closer to her family. She is preceded in death by her spouse Clarence Townley, son-in-law David Bailey, her parents and all of her siblings. She leaves behind her children David Townley (Allison), Tony Townley (Nola) and Vicky Bailey, 7 grandchildren, 14 great grandchildren. David, Tony, Vickie and family, so very sorry for your loss.